Mill River Lodge in Horsham, Sussex has been given its third consecutive requires improvement by the CQC. The home, which accommodates 70 people across seven units, was rated requires improvement in all categories following an inspection in May. 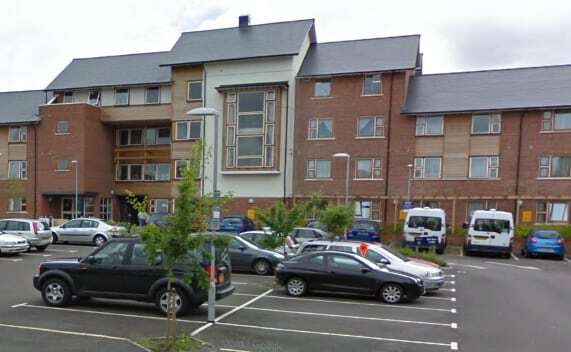 While noting improvements in the level and deployment of staff, the CQC said it remained concern over managerial oversight of the service and the provider was found to be in breach of regulations. “Systems and processes were not sufficiently monitored, nor action taken, to ensure that the service was to the standard people had a right to expect,” the report commented. The report noted the failure to conduct audit and comply with required actions was a “consistent and on-going issue” at the home. Liam Scanlon, Director of Compliance and Governance at Shaw healthcare, said: “We’re disappointed with the rating, especially since Shaw has its own strict quality and compliance guidelines to ensure the highest standard of person-centred care. The report highlighted aspects of the service that required attention and are now the significant focus of senior management.